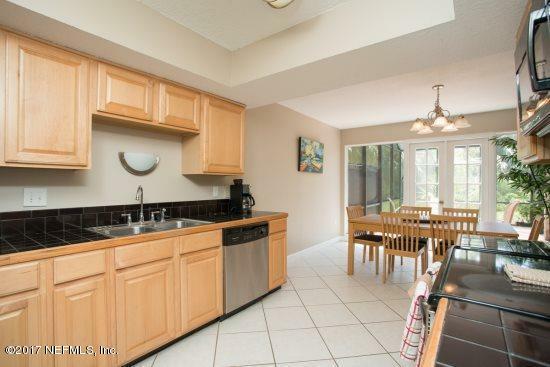 Fabulous beach retreat located in the heart of the gated community of the Sawgrass Country Club. 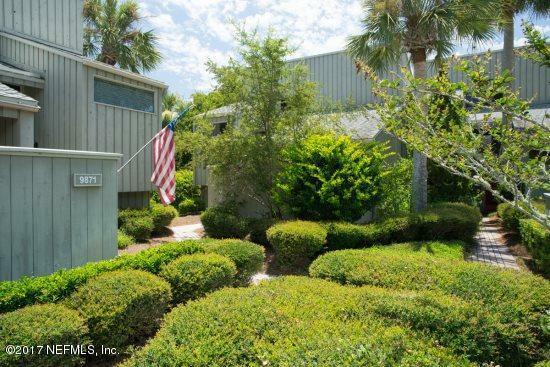 This two story townhome offers loads of privacy and preserve views. New carpet on stairway and in second floor master suite. One bedroom and bath are on the first first floor, with the master bedroom and master bath upstairs. The living area/great room features vaulted ceilings and bar area. Screened lanai includes a splash pool for fun or just relaxing. 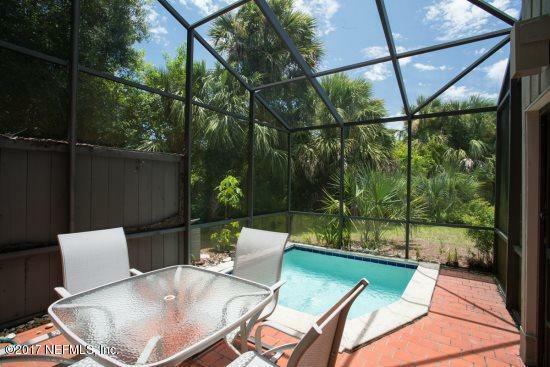 The property is within an easy walk to the beach and the Sawgrass, lakeside, resident pool. Jogging and walking paths are outside your front door. Convenient to shopping, restaurants, and all services. Perfect primary residence, vacation home, second home or vacation rental. All reasonable offers will be considered. Easy to show and sell! 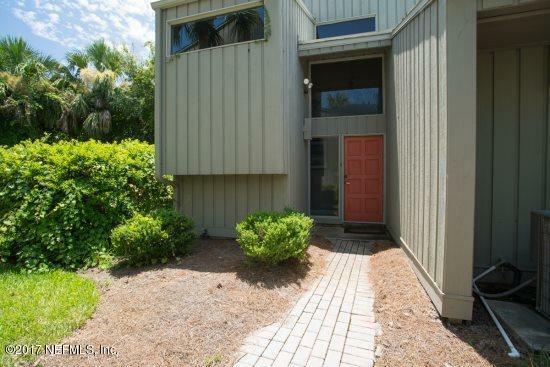 Listing courtesy of Suncastle Properties, Inc Of Ponte Vedra Beach.